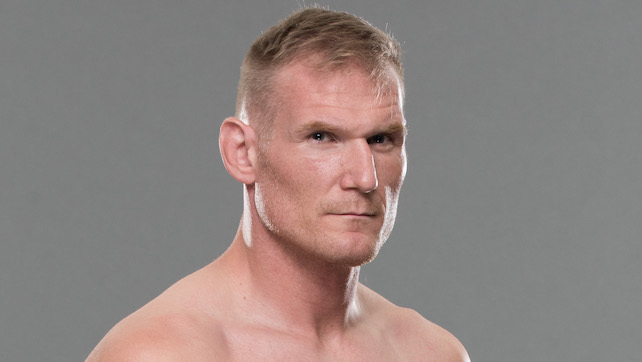 This past Wednesday’s episode of WrestleZone Radio’s WZ Weekly featured a nearly hour long interview with NJPW & UFC’s Josh Barnett. A brand new episode of WrestleZone Radio’s WZ Weekly will be released this Wednesday morning. Some of Josh and host Nick Hausman’s comments have been transcribed below. NH: Do you think WWE, given the WWE Network platform and this need to try new things… do you think it would be worthwhile for them to get in to the world of MMA? Possibly try their hand? JB: That would be a big financial investment for them. I think they have a lot of built in resources that could make it happen. Here’s the thing, there have been companies before, in my opinion, that had money. Had money, had backing and had the in-roads to do some really massive stuff. Ego really destroyed all of them. People wouldn’t listen. Other folks didn’t really believe. So I’ve seen some companies just get bled dry by guys that were just like, “Eh, I am not willing to treat it as legitimately and professionally as I think it should be. I just figure it’s going to fail anyway so I’m just going to bleed it dry until it’s done.” I’ve seen that. (Laughs) I could easily write a book about the mismanagement and the misappropriation of funds and talent that I have seen. That’s something that is a potential anywhere. That’s not a new story. If the WWE wanted to make an MMA product I don’t doubt they could. It’s an investment, a big investment, and it’s a thing that takes time, patience and you’ve got to have the right people managing it. Not just managing how the money is spent but cultivating that environment to create those break out stars and get that interest. It’s the same as pro wrestling or any other product.